Definition at line 457 of file lscript_tree.h. Definition at line 460 of file lscript_tree.h. Definition at line 465 of file lscript_tree.h. 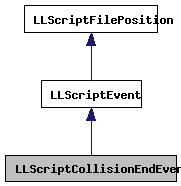 Definition at line 1716 of file lscript_tree.cpp. 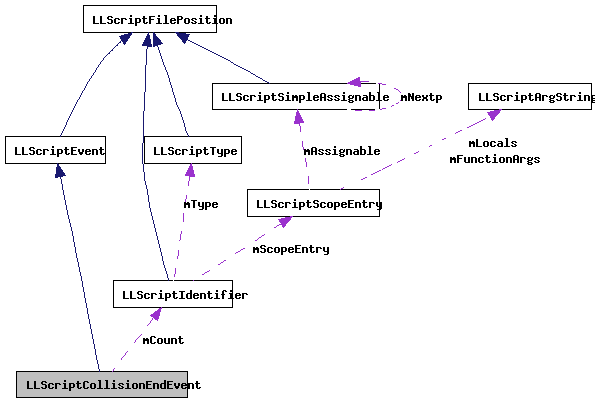 Definition at line 1664 of file lscript_tree.cpp. Definition at line 472 of file lscript_tree.h.